I’ve always been an astrology fanatic and this has been amplified on my travels to LA over the last few years. 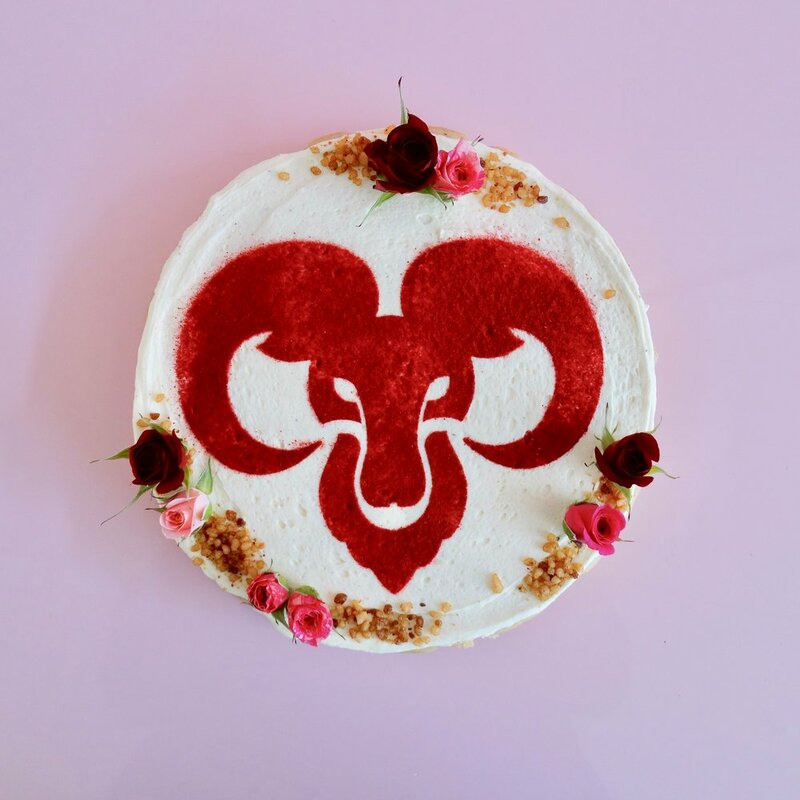 We found a way to incorporate star signs into the decoration of our cakes that works with our aesthetic and ethos that everything needs to be natural and delicious, by way of stencils and freeze-dried raspberry powder. 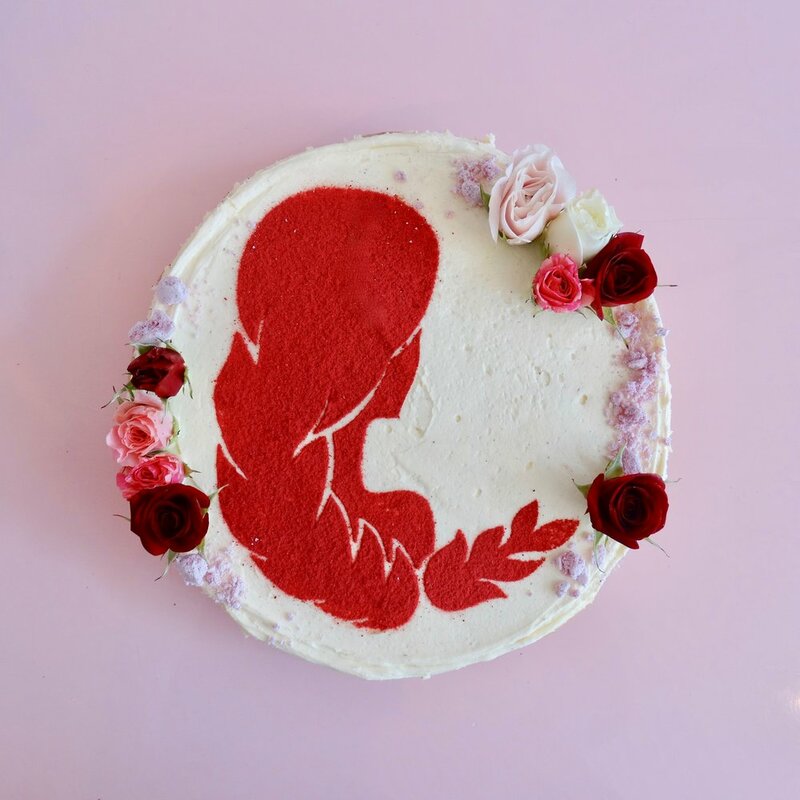 And, today just happens to be the first day of SCORPIO season, so it’s the perfect time to introduce these. 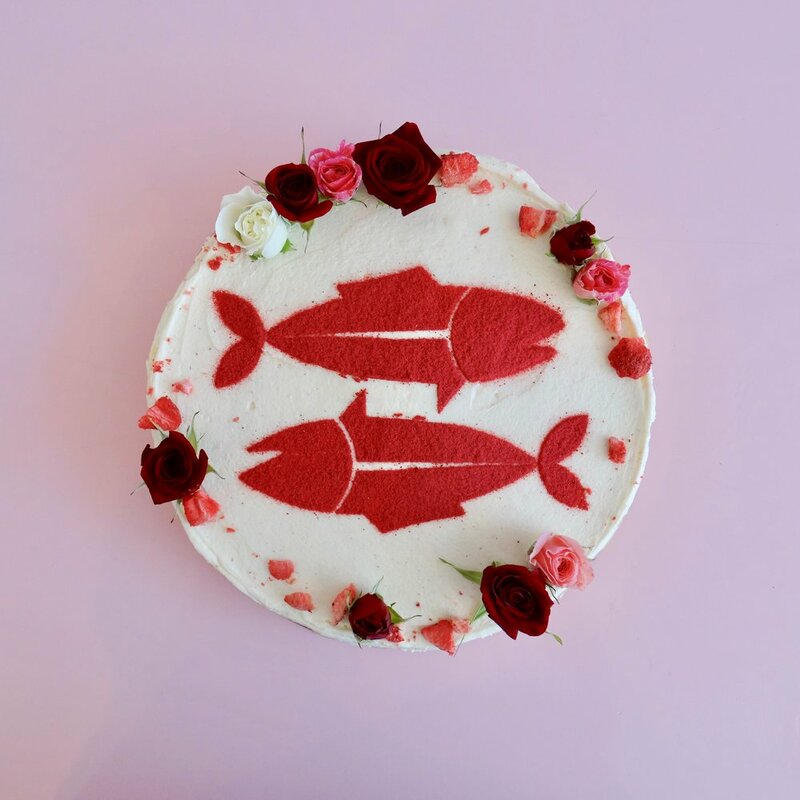 We have teamed up with local astrology expert Kimberly Stewart of The Channelling to create a little profile for each sign and find out what cake flavours would suit each sign best! 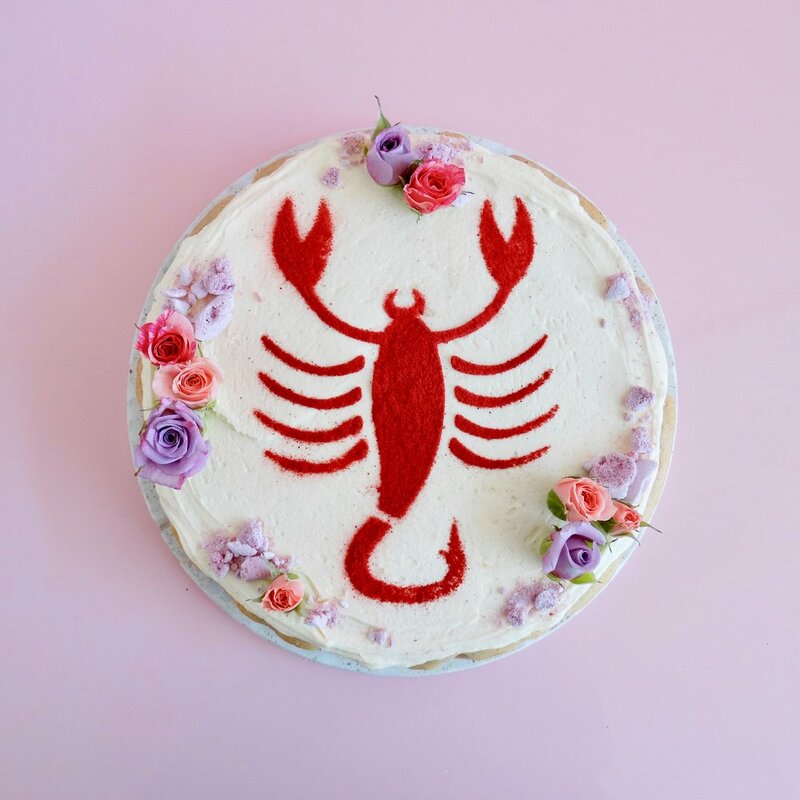 So, our Black Forest cake or our Flourless Dark Chocolate cake with added chilli would be perfect options for the Scorpio in your life.